Layer on a little extra luxury with this perfect companion to Belara Midnight™ Eau de Parfum. Imparts the Belara Midnight™ fragrance on the skin. 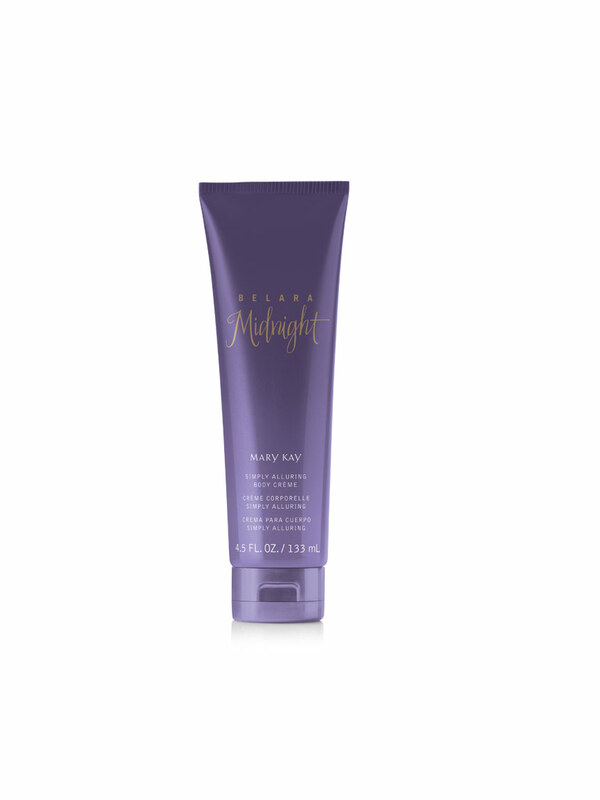 This luxurious body crème imparts the Belara Midnight™ fragrance on the skin. It can be used with Belara Midnight™ Eau de Parfum and limited-edition† Belara Midnight™ Simply Alluring™ Shower Crème for a lingering scent. Massage into skin. For best results, use with Belara Midnight™ Eau de Parfum and limited-edition† Belara Midnight™ Simply Alluring™ Shower Crème.